Based in Sophia Antipolis and part of a group now quoted on the Paris stock exchange, our client is a leading provider of physical and virtual network functions enabling Cloud and other managed services to SMB and enterprise customers around the world. For over a decade, the company s has been delivering enterprise network functions designed specifically for service providers’ needs: performance in compact multi-service access routers. Our approach to virtualization takes this philosophy forward. So that’s what we deliver, today: fast network virtualization. Of the top 100 service providers in the world, 29 have already chosen the company’s solutions to enhance their competitive edge. As the network industry is entering into a new age, with Software Defined Networking and Network Function Virtualization, the company increasingly invests to maintain a leading role as a provider of SDN/NFV advanced networking software and equipment. You will join the R&D department in Sophia Antipolis, the French Telecom Valley, playing a key role in the design and development of innovative next generation virtualization solutions as part of the Network Function Virtualization Program. Participate in the design, architecture definition, and technical specifications of new products or enhancements of existing products. Engage with system and solutions architects in the design and shaping of innovative solutions. Perform coding of new modules following the specifications. Investigate, analyze, correct, and document reported defects to enhance the quality of our products and our knowledge data base. Create and maintain technical documentation to enrich the team’s collective know-how. Show that you are passionate about advanced network and virtualization solutions, you will propose innovative solutions, mock-ups, and an urge to “take it to the next level”. Software development experience: Python, C.
Operating systems: knowledge of Linux (administration, development). 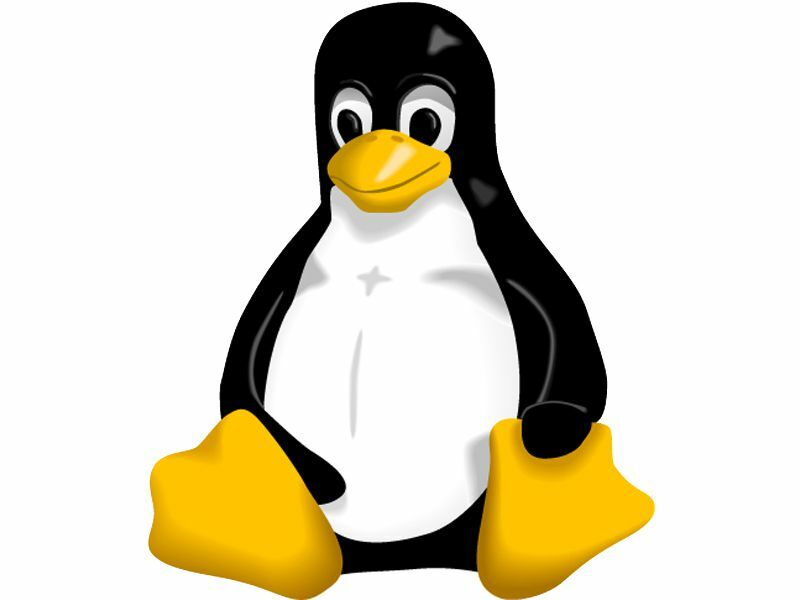 Linux kernel knowledge is a plus. Knowledge of IP networks: protocols, IP stack software development, routing and security, WAN optimization is a plus. Virtualization: As a user or developer, hypervisors (KVM/QEMU, VMware), Cloud Management Platforms (Openstack, Cloudstack, Heat, …). Knowledge of SDN/NFV is not necessarily expected but would be a plus: Openflow, OpenNFV, Mano, etc. You are interested in developing platforms in an Open Source environment. Good written and verbal communication skills in English. Spoken French would be a plus. Autonomous, rigorous, and delivery-oriented with a commitment to quality and a thorough approach to the work. Proven ability to work well within a team. Potential and willingness for personal development and improvement. Proactive and well organized, you are able to work in an international environment with cross-functional teams. While attractive compensation will take care of your everyday life, we believe you will be delighted by the atmosphere, the energy, the team-spirit, and the fun to work on products that will shape our future. This companFor more information on this great opportunity, please call Mark WILSON now on 06 12 39 91 91 or our office in Sophia Antipolis on 04 93 65 49 97. To submit your candidature, send your CV to contact@techselection.com, quoting reference CO-R+DevEng-BP.